It turns out €0 bills are a hot item right now. 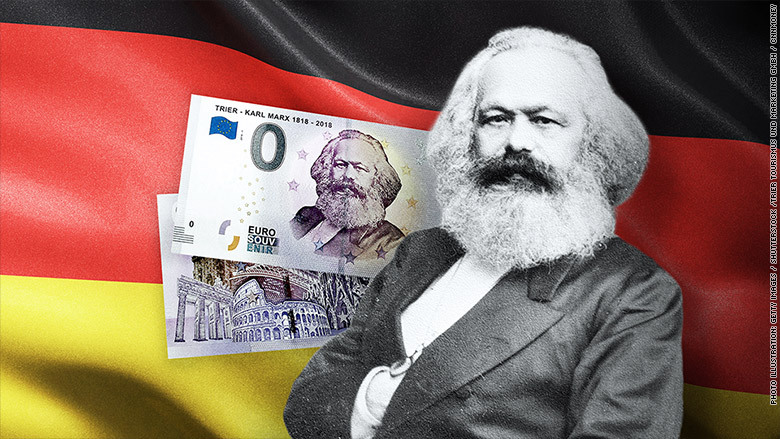 The German city of Trier is selling thousands of souvenir bank notes with a face value of zero euros in honor of Karl Marx, revolutionary, political philosopher and author of "The Communist Manifesto." The city's tourism department is selling the bills for €3 each to mark Marx's 200th birthday on May 5. Marx was born in Trier in 1818 and went to high school in the city before leaving to study at university. The first run of 5,000 bills sold out after going on sale on Monday. The city is now printing 20,000 more to meet demand from buyers around the world, including Australia, Brazil and the United States. Karl Marx's face adorns the souvenir €0 bills from Trier, Germany. "The souvenir plays on Marx's criticism of capitalism," said Norbert Kaethler, managing director of Trier's tourism and marketing office. Marx wrote about revolutionary ideas related to class struggles, the flaws of capitalism and human labor. 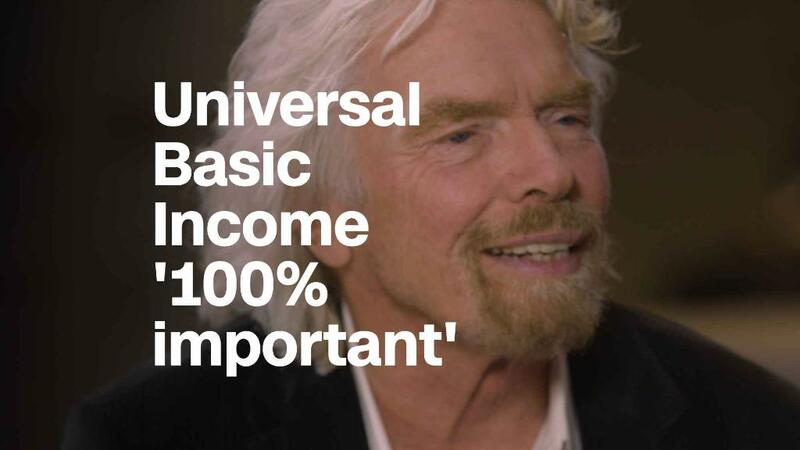 "Money is the estranged essence of man's work and his existence, and this alien essence dominates him and he worships it," he wrote in "Das Kapital" in 1867. His writings were borrowed, interpreted and adopted by political movements around the world, in countries such as Russia, Cuba and China. Marx published "The Communist Manifesto" with Friedrich Engels in 1848, considered the most famous pamphlet in the history of the socialist movement.